Solomon R. Guggenheim Museum is an art museum, located in the USA. 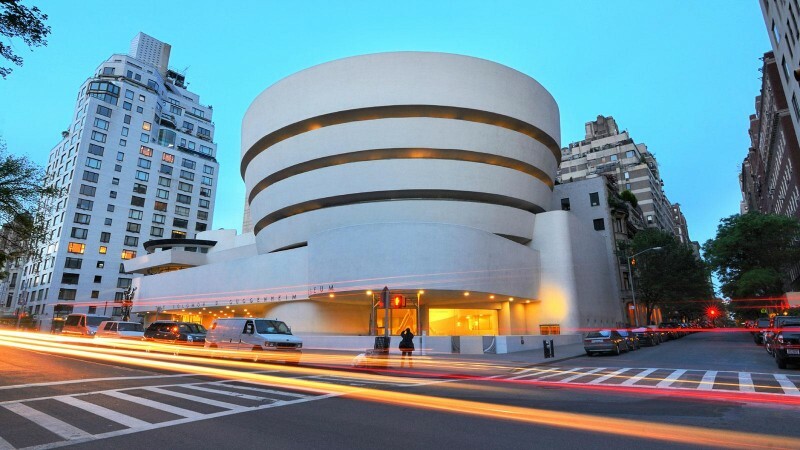 The museum was founded by philanthropist Robert Solomon Guggenheim in 1959. Today it is the home of a renowned and continuously expanding collection of Impressionist, Post-Impressionist, early Modern and contemporary art. Solomon R. Guggenheim Museum is one of the most popular exhibition sites in New York City. 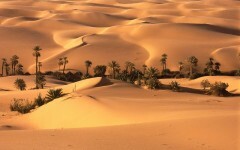 In 2013, almost 1.2 million people visited it.